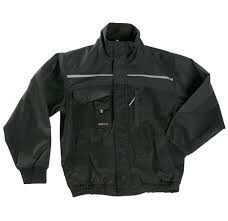 Waist Sizes: 28" - 44"
TuffStuff Pro Work Jacket 611Tuffstuff Pro Work Jacket Tufftex tear resistant trim to shoulders and arms makes this jacket almost indestructible. 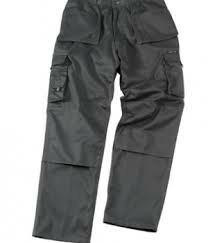 Combined with pro work trousers giving the work person a very smart and professional appearance. 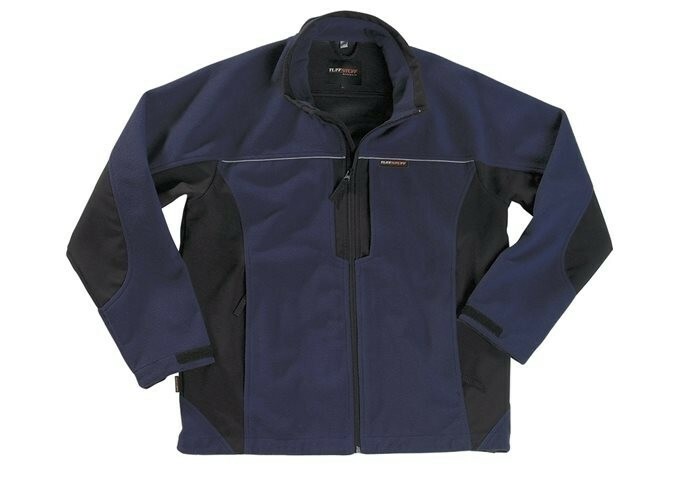 Tuff Stuff Rockland Waterproof Fleece is a smart stylish breathable micro fleece jacket made from Three layered bonded fabrics to help protect and keep you dry in many environments such as work, casual and outdoor pursuits. Our Warehouse Lab Coat offers the ideal combination of rugged durability and comfort for everyday wear. This coat is available in two poular colours to your needs. 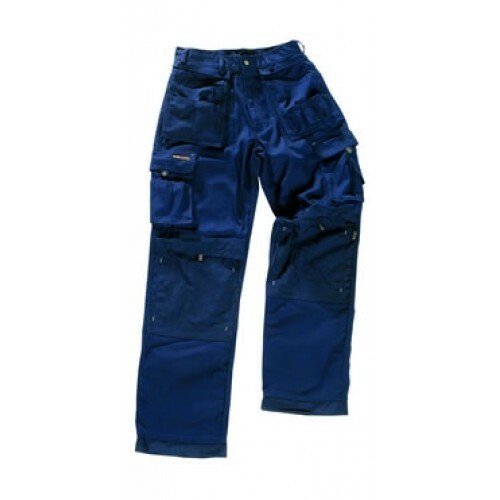 A cost effective coverall designed to withstand the everyday wear and tear demands of the workplace.